Turtleneck by Lida Baday, Toronto Life FASHION, August/September 1996. Model: Kim Renneberg. Photo: George Whiteside. Image: FASHION. In celebration of Canada Day, this post is devoted to Canadian fashion designer Lida Baday. Lida Baday (b. 1957) was born to a dressmaker mother in Hamilton, Ontario. A graduate of Ryerson’s fashion design program, she worked for different companies in Toronto’s garment district before founding her own label in 1987. (Read bios here and here; see tear sheets here.) Baday soon won international success with her sophisticated, minimalist designs in luxurious fabrics such as wool jersey. Although her company closed its doors last year, The Fabric Room, which sells its surplus textiles, is still open to the public. Lida Baday Fall 2011 ad campaign. Model: Kirsten Owen. Image: Melatan Riden. McCalls 6255 by Lida Baday (1992) Image: eBay. 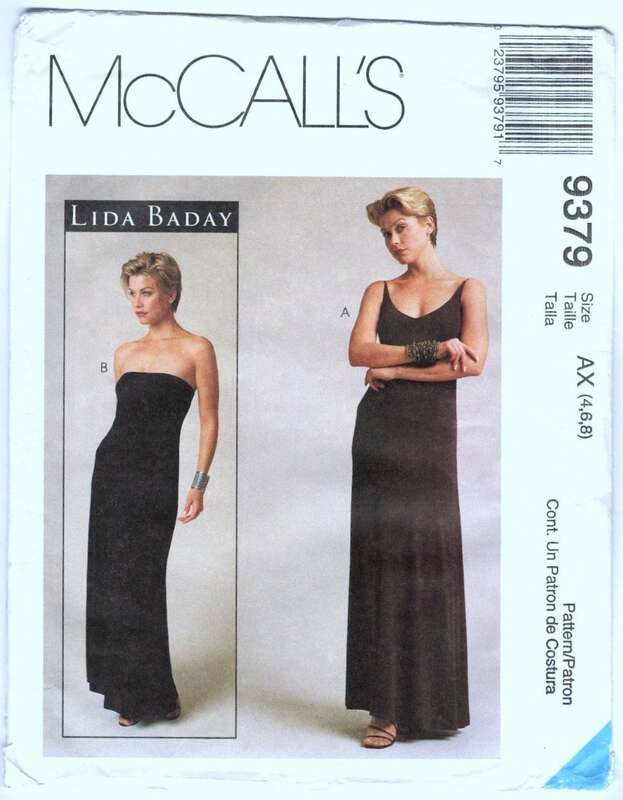 McCall’s 6257 by Lida Baday (1992) Image: PatternVault shop. 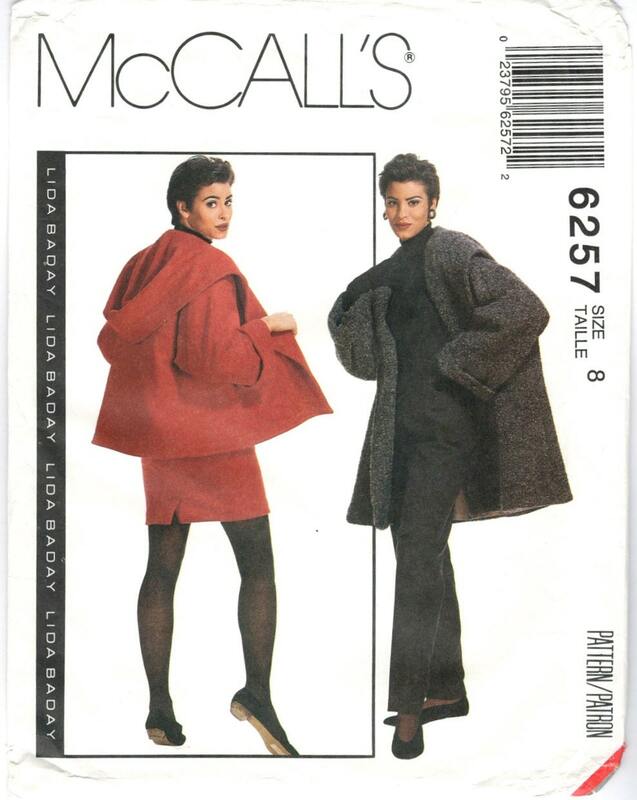 McCall’s 6855 by Lida Baday (1993) Image: Etsy. McCall’s 8256 by Lida Baday (1996) Image: Etsy. 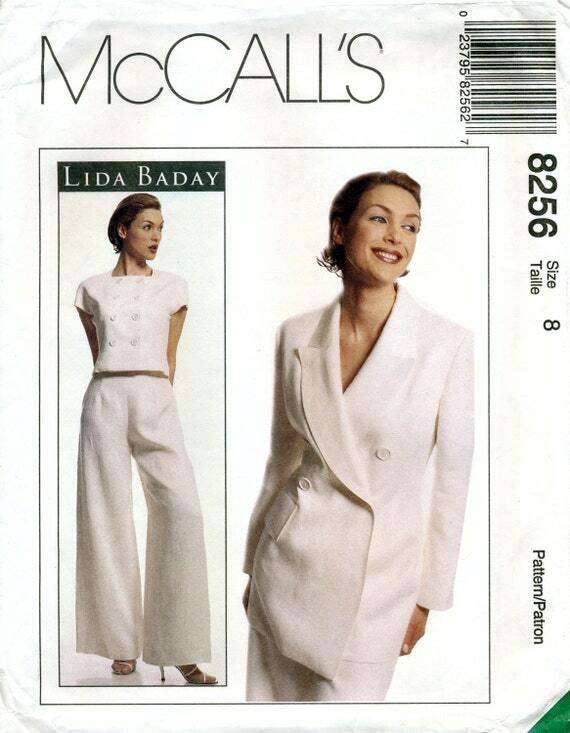 McCall’s 8740 by Lida Baday (1997) Image: Etsy. McCall’s 8823 by Lida Baday (1997) Image: Etsy. McCalls 9371 by Lida Baday (1998) Image: Etsy. 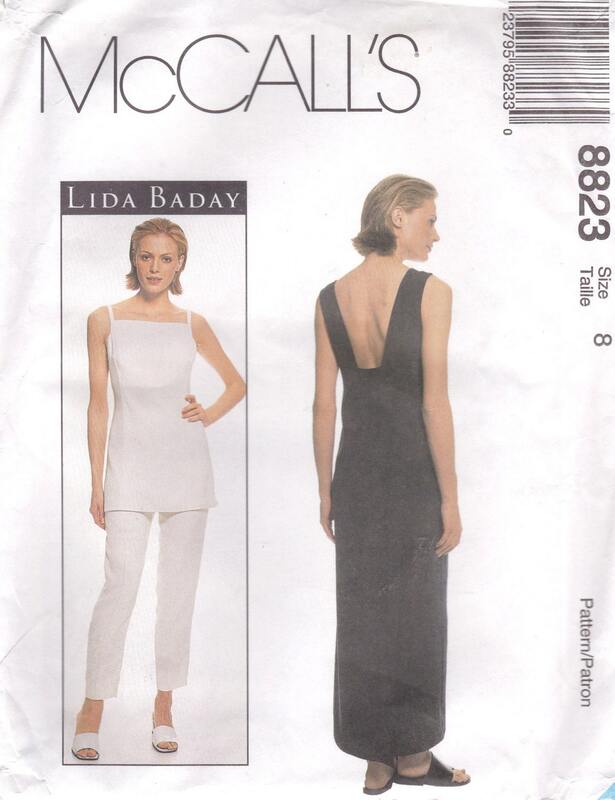 McCall’s 9379 by Lida Baday (1998) Image: PatternVault shop. Lida Baday dress; John Fluevog boots. Fashion, September 1995. Model: Jenny Mac. Photo: George Whiteside. Image: FASHION. Jessica Paré wears a Lida Baday coat, FASHION, November 2004. Photo: Gabor Jurina. Image: FASHION. Happy Canada Day! That was as nice review. I remember when women in my mom’s circle all wanted one of LB’s long, colourful parkas with the fur trim. I quite like M8256 – might be one to acquire. I have never heard of her, but I like the pared down elegance of these styles. Happy Canada Day Sarah. I remember when her long fur-lined winter parkas were all the fashion. Occasionally I will see one in a thrift shop. I have only ever shopped at her Fabric Room once, and came away with some great fabrics. Thank you for your enlightening post – I had never heard of Lida Baday. Maybe because I stuck to Vogue Patterns back in the 90s. Ms Baday’s designs are totally in sync with what I liked to wear in the 90s. In those days, solid linen with an easy fit was my choice. Her patterns are classic and still beautiful.